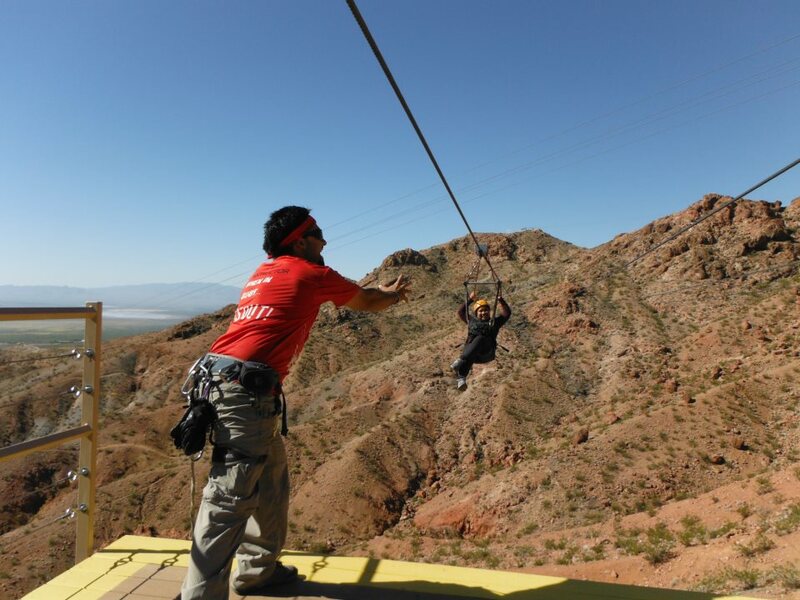 Come experience the thrill and beauty of Flightlinez Bootleg Canyon in Boulder City! 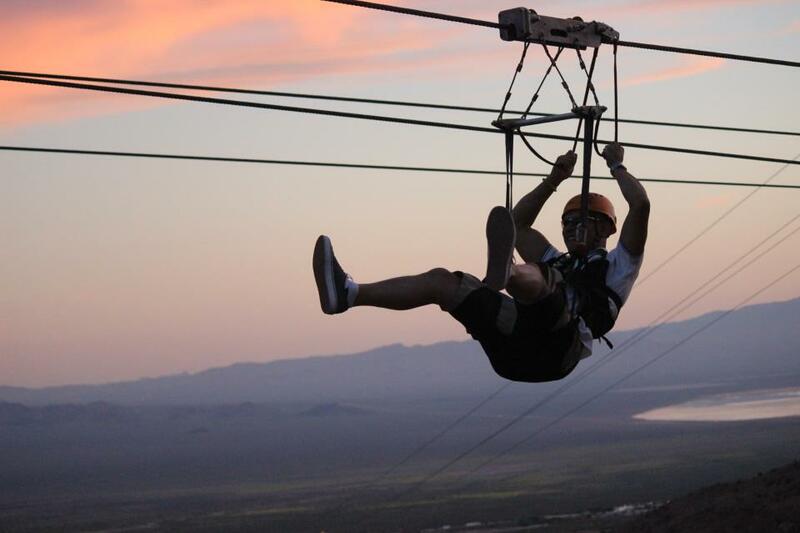 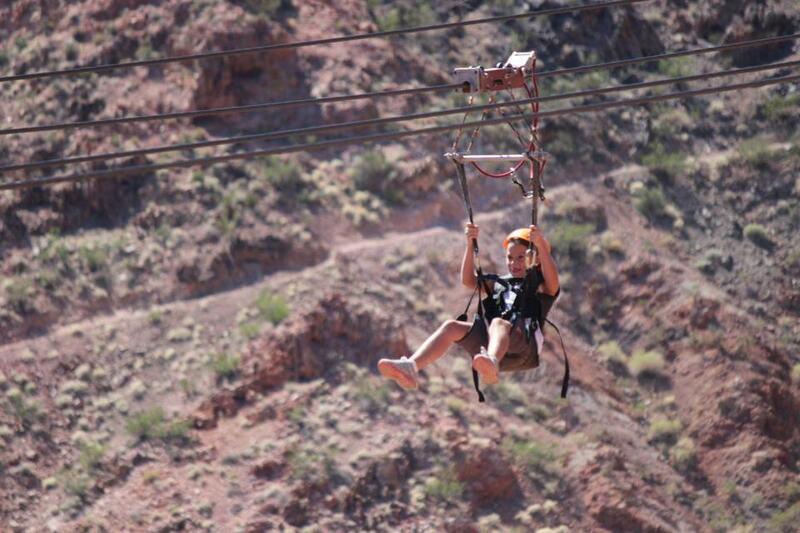 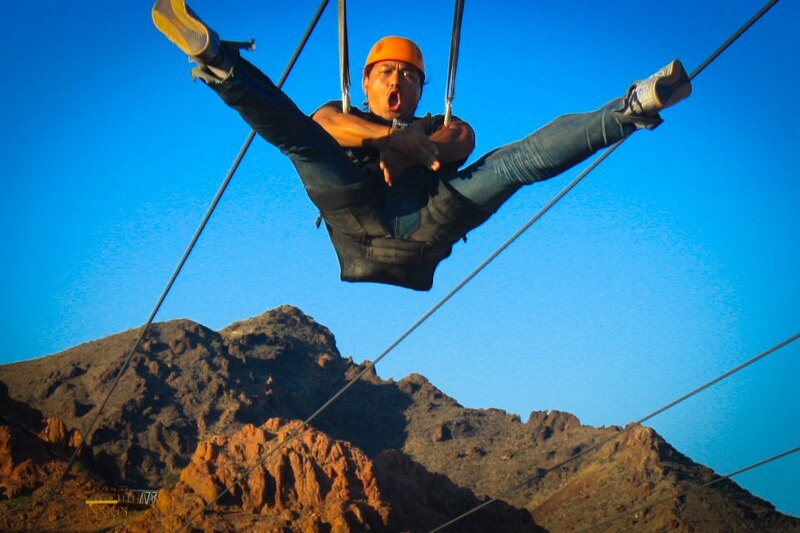 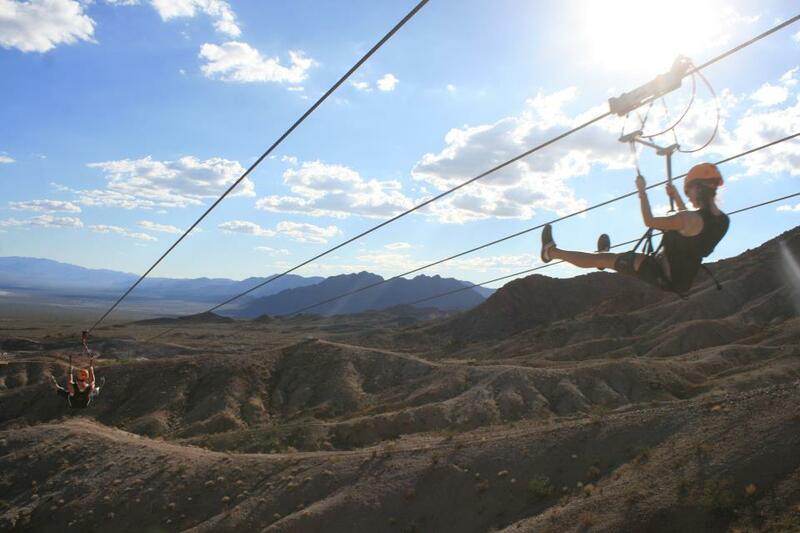 Soar over the Mojave desert down four of the fastest, longest zip lines in all of Nevada. 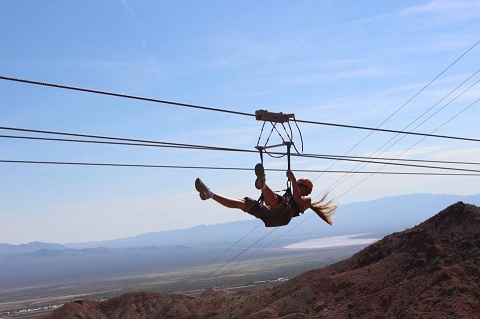 Enjoy breathtaking views of Las Vegas, Boulder City, Lake Mead and the Eldorado Valley.